At the beginning of the New Year, Huawei release many new models to the market, including USB sticks, mobile hotspots and wireless routers. We believe they have better performance than the predecessors to support the upgraded networks from providers. 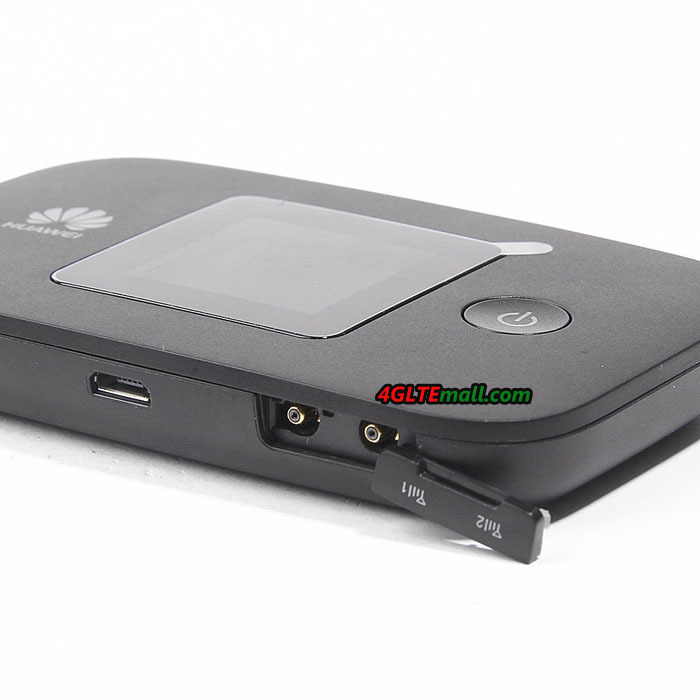 We get a new 4G LTE pocket WiFi Huawei E5377 in white color this week. If you had read our introduction, you may still remember the brother model Huawei E5372. Their names are similar and most of features are also same. The E5377 has a 1.45inch LCD screen which is to show the important information when working. The network providers’ name, battery status, connected users, signal strength and used data will show in the screen. The huawei logo and power button are at the two sides of the screen. 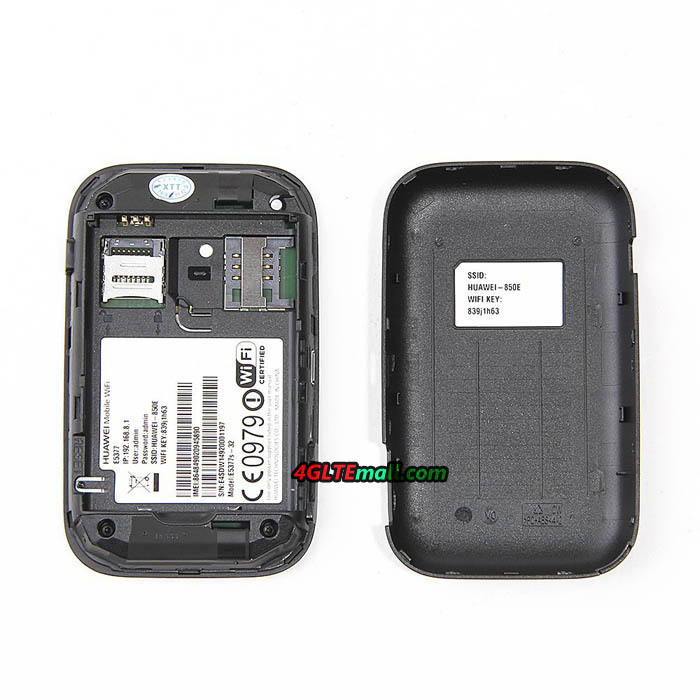 Like huawei E5372, E5377 has two external antenna connectors in case poor signal. The Huawei E5377 is also pocket sized and easy to take in hand outdoors or on trip. On the top side, the Menu button is there for operation. At the below side, the two ports for external antenna are covered a cap. The back cover is removable and the battery is rechargeable and changeable. The MicroSD card can be used in the E5377, and user can share the files or documents in SD card to connected users. Up to 10 wireless devices could get connected with the E5377 hotspot. Aside from allowing up to 10 WiFi devices to connect to the AP, the E5377 can last up to 6 hours on a single full charge. The older models have between 4 to 5 hours so 6 hours on the new one is around 20-30% longer. Before sharing the contents in SD card, user has to setup to let them free to access. Unlike Netgear wireless aircard, users has to log in the admin panel via web browser or huawei mobile Wifi APP. 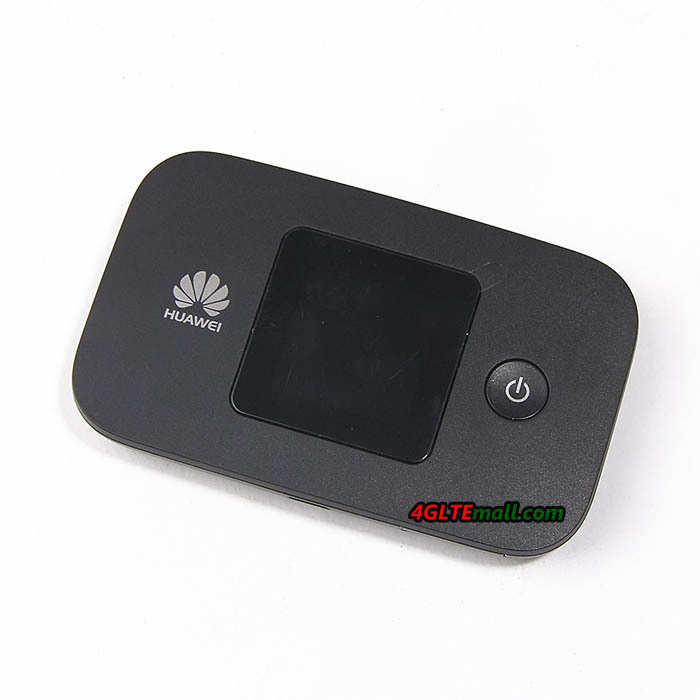 The attracting feature for Huawei E5377 is that it could fast connect in 5 seconds. It can support the peak download speed to 150Mbps and upload speed to 50mbps based on Qualcomm chipset MDM9625. Aside from the LTE capability, the WiFi AP supports dual band at 2.4GHz and 5GHz. User can choose between the usual 2.4GHz WiFi band or switch to the 5GHz band. The dual-band capability allows for less interference, faster wireless speeds, and more channels to choose from. Actually, Huawei E5377 has a brother partner E5377T, with the “T”, E5377T has larger power capacity and is thicker than E5377. Some users may need longer working time, the E5377T can work much longer than no “T”. If you want to buy them, you can check http://www.4gltemall.com .